1. How often do you read the newsletter? 3. How do you primarily read the newsletter? 6. What is your opinion of the newsletter presentation and graphics? 7. How often do you forward the newsletter to colleagues and friends? 8. If you have a friend or colleague who would like to receive the newsletter directly, please feel free to give us their name and email address so we can add them to our distribution list. 11. 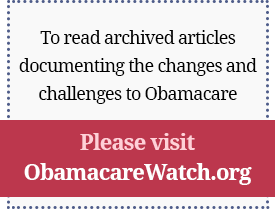 Overall, what is your opinion of the Health Policy Matters newsletter? 13. How often do you visit our website at www.galen.org?